ScholarMecca is a low-cost, high-impact virtual intervention service that partners with schools to decimate learning gaps and bolster student confidence. Using “Meccanics” (academic interventionists) who are certified teachers experienced in intervention strategies, a blend of technology driven tutorials and in-person support to identify and close learning gaps, and small group teaching so that every child feels heard and encouraged to work toward and surpass their learning goals, ScholarMecca ensures teachers will be able to access the scholars they know are inside every student. Students show significant academic progress in only eight weeks! 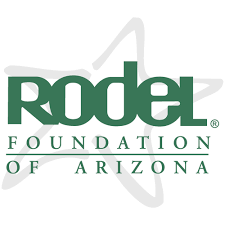 The vision of the Rodel Foundation of Arizona is to improve Arizona’s public education system so that it is widely recognized as one of the best in the country by 2020. There are three main goals. Principal Initiative: Each cohort of the Rodel Principal Initiative provides professional development, field experience and mentorship to a class of Rodel Aspiring Principals, better preparing them to lead their own high-needs schools. 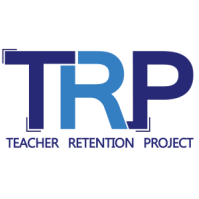 Teacher Initiative: The Rodel Teacher Initiative seeks out and honors extraordinary teachers in our schools, and asks them to mentor high-potential student teachers getting ready to enter the profession. Math 20/20: Rodel’s Math 20/20 Initiative provides unique and comprehensive professional development to Arizona teachers and school leaders, using a systemic approach to improving math education throughout the state. The Center for Student Achievement was founded on the principle that all students deserve a quality education, no matter where they attend school. As a non-profit organization designed to support school leaders and teachers, the mission of the Center is to improve student achievement in all schools. We Believe Each child deserves an inspirational teacher; one who possesses excellent instructional and relationship building skills. Our resources are designed to attract, prepare, and support teachers who not only make children happier, but also help them achieve more. We partner with K-12 schools and teacher preparation organizations to realize our vision of an inspirational teacher in every classroom. 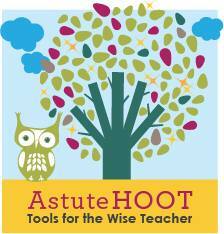 OneTeacher's mission is to connect high-performing and high-potential teachers to high-performing Title I schools. Our work was founded on the premise that every child should have access to an excellent teacher, no matter their zip code or background. We partner with Arizona schools to understand their particular needs and goals, and work to match them with their future game-changing educators.